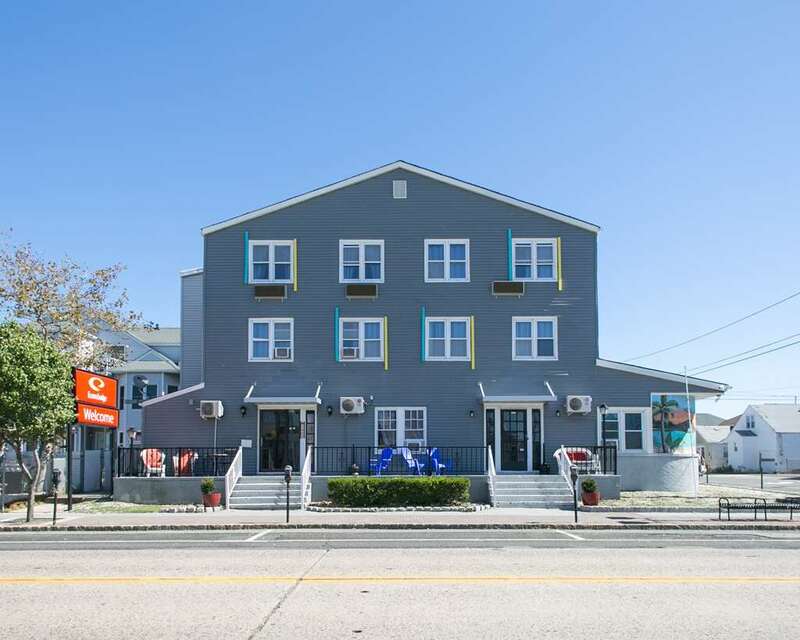 Travel simply and enjoy an easy stop on the road at the 100 percent smoke-free and pet-friendly Econo Lodge Seaside Heights-Toms River East hotel in Seaside Heights, NJ. We are near Breakwater Beach, Six Flags Great Adventure, Jersey Shore Premium Outlets, Casino Pier and Inland Beach State Park. Amenities include free WiFi, free parking, free Easy Starts continental breakfast, seasonal outdoor pool, sundeck, copy and fax services. Guest rooms feature a microwave and 32-inch flat-screen TV-some rooms also have a sofa sleeper and kitchen facilities. Also, earn rewards including free nights and gift cards with our Choice Privileges Rewards program.